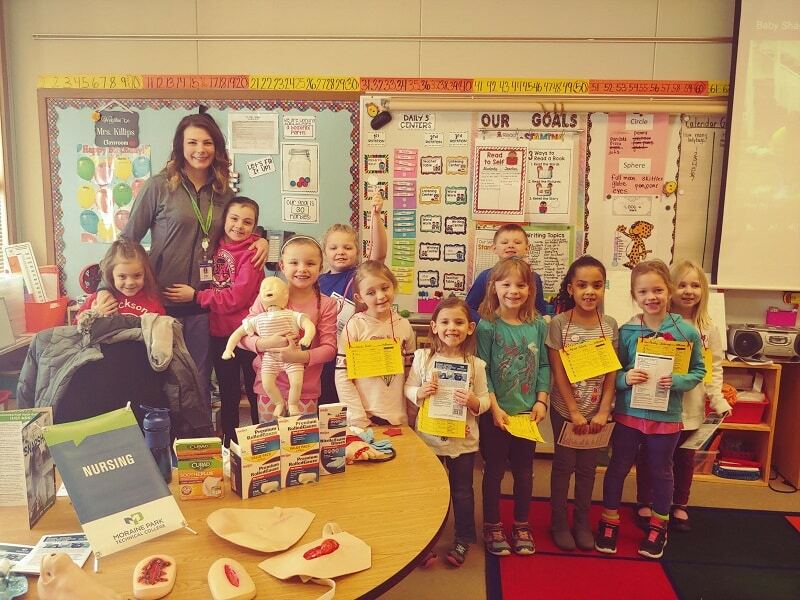 Local elementary students will be given the opportunity to interact with professionals from a variety of careers during the Junior Achievement (JA) Jump into Your Future Day at their school. Business and community professionals will be invited to serve as guest presenters in the classrooms to discuss and demonstrate aspects of their careers and their journey towards that career. 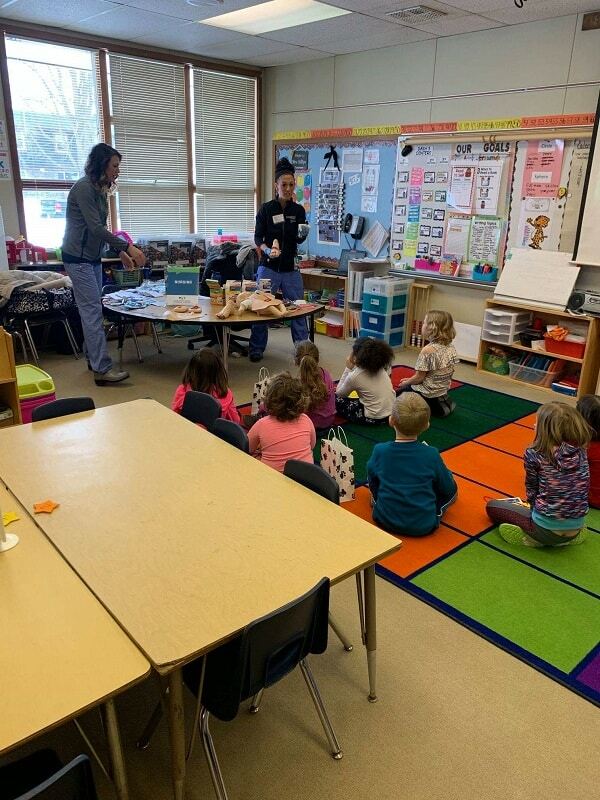 Through the JA Jump into Your Future Day, Kelly Shafaie, associate dean of nursing at Moraine Park, had the opportunity to present on the nursing career to Jackson Elementary School K5 and 1st graders on March 8.  An explanation of the career path; personal stories of interest to elementary students.  Hands on activities that reinforce information about the career path.  Educational decisions; the joys and frustrations of the career field.  A discussion of how to apply skills learned to the workplace.  The relevance of their classroom learning to the world of work. 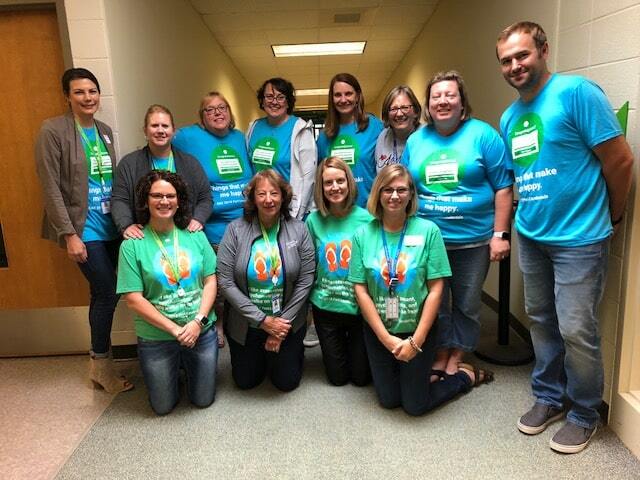 The JA Jump into Your Future event is intended to empower elementary students to make a connection between what they learn in school and how it can be applied in the real world – enhancing the relevance of their classroom learning and increasing their understanding of the value of staying in school and studying hard. Moraine Park is proud to be a part of local initiatives such as the JA Jump into Your Future event. Many of us can identify life-changing moments as a result of being in the right place at the right time. For Danairis (Deedee) Melendez, that is exactly how her Moraine Park journey began. Deedee is a mother of six children and originally came to Wisconsin from Puerto Rico. 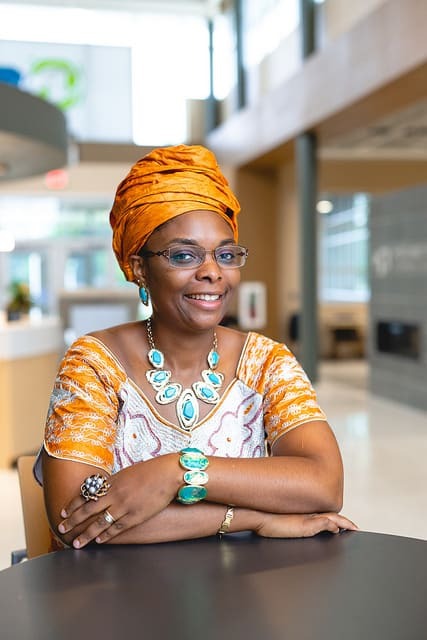 Her family settled in Milwaukee, and she found employment at a local Optometrist office. To the outside world she led a normal life, but behind closed doors, she was in a vicious cycle of abuse, both mentally and physically. It is apparent that Deedee has a strength that is rare to come by. However, she said that even her strong, independent personality was no match to her abuser. 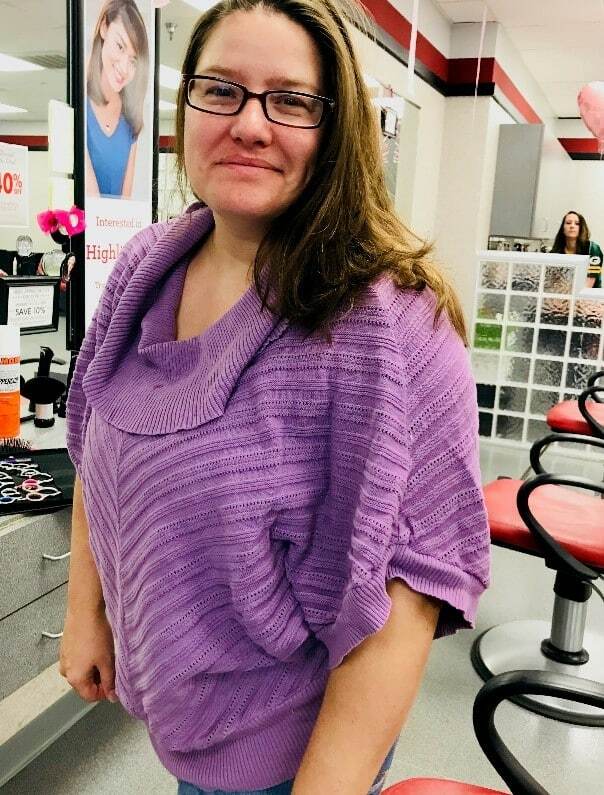 She relocated her family to the West Bend area and welcomed this as an opportunity to have a fresh start. Deedee started working at Advanced Focus Eyecare in West Bend. On a typical workday, she was helping a woman find glasses when they began to talk about career goals. 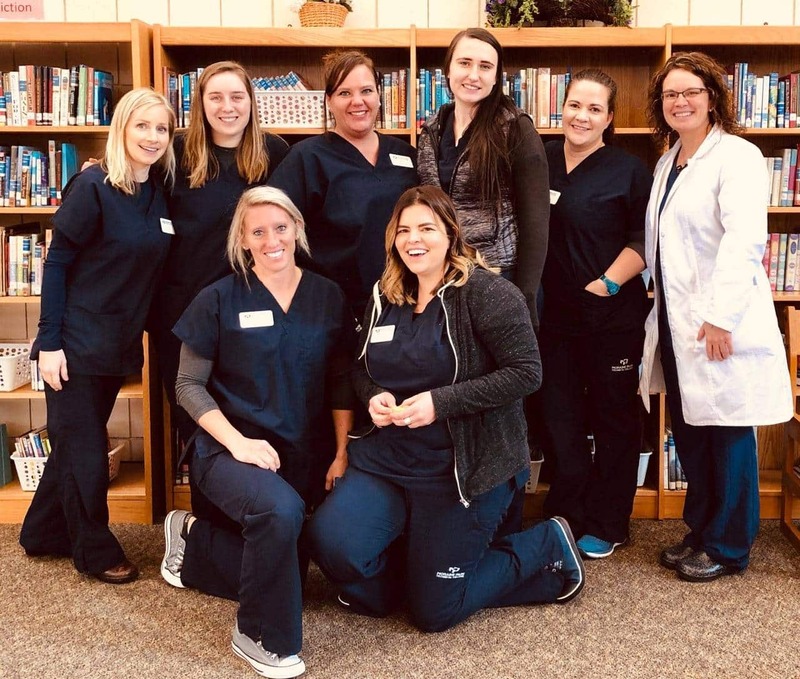 Deedee mentioned her desire to become a nurse, and her customer just happened to be Kathy Vandemark, a counselor at Moraine Park Technical College in West Bend. 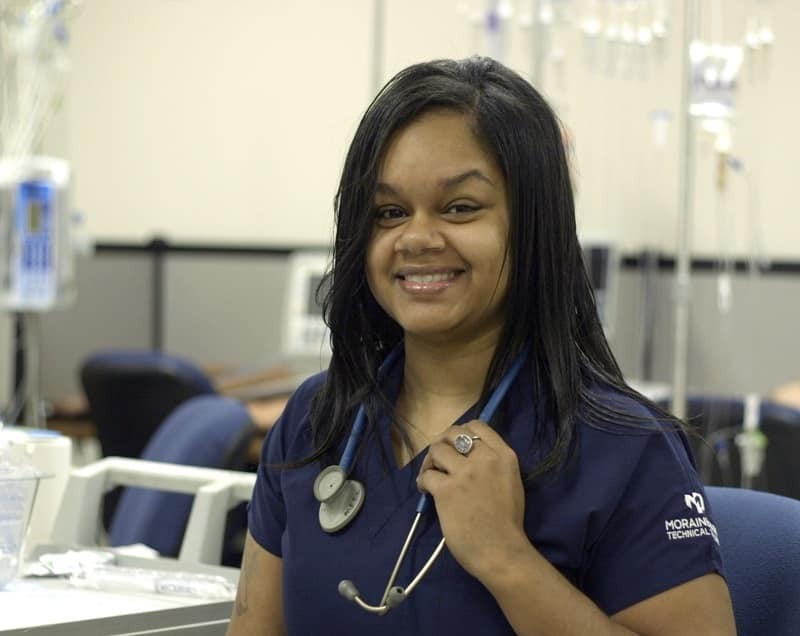 Deedee not only wants to be a nurse, but she also has aspirations to be a neonatal nurse. Her experience in the neonatal unit as a parent is what motivates her to want to serve the parents and babies in need of care. Both Deedee and Kathy were in the right place at the right time. The result? Deedee will petition to begin her nursing clinical this March and is expected to graduate in December of 2020. She is also writing a book documenting her journey as a victim of abuse. Her goal is to help others in similar situations find the help that they need to redefine their life. We look forward to following Deedee’s journey and wish her the best of luck as she continues to pursue her degree. Deedee’s daughter Jayanie age 12, sat in on our interview. I couldn’t help but strike up a conversation with her also. Jayanie is quite possibly the most polite 12-year old I’ve ever spoken with, and she also aspires to be in health care. 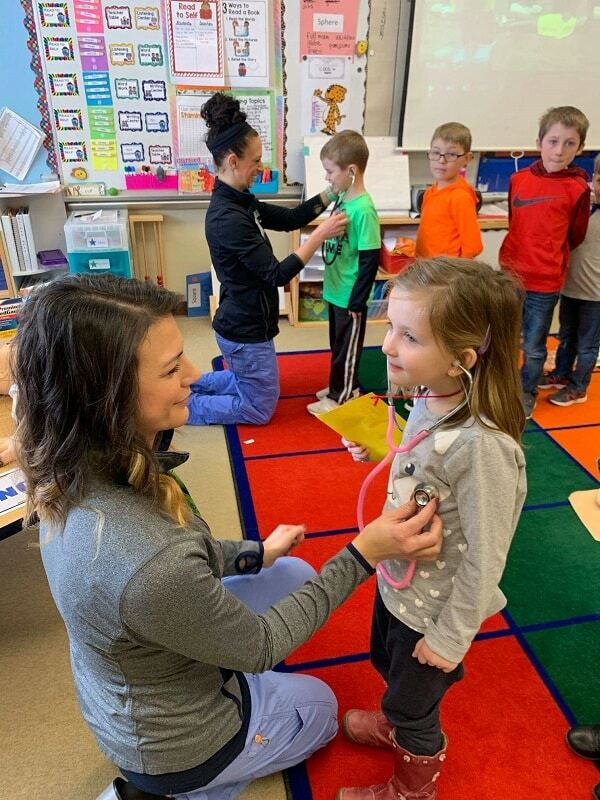 Her goal is to be a heart surgeon, and her eyes sparkled a bit when she talked about her dream career. I look forward to interviewing Jayanie in the future as a Moraine Park health sciences student. 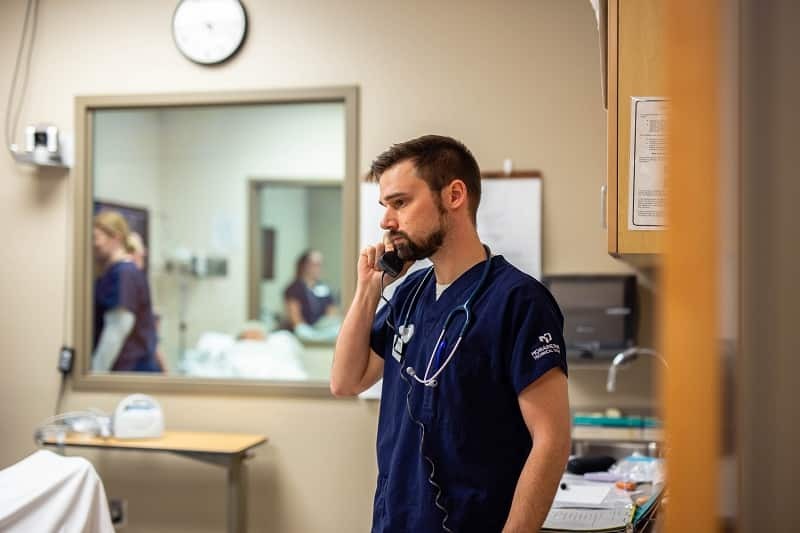 Moraine Park Technical College will be hosting a site review February 5 -7, 2019 for its continuing accreditation for the Nursing Associates degree program by the Accreditation Commission for Education in Nursing (ACEN). The public is invited to meet the site visit team and share their comments about the program. The open forum meeting will take place on Wednesday, February 6, 2019, from 4:00 to 4:30 p.m.at any of Moraine Park’s three main campuses, Beaver Dam, room K-201; Fond du Lac, room E-141; West Bend, room L-137. Written comments are also welcome and should be received by January 31, 2019. 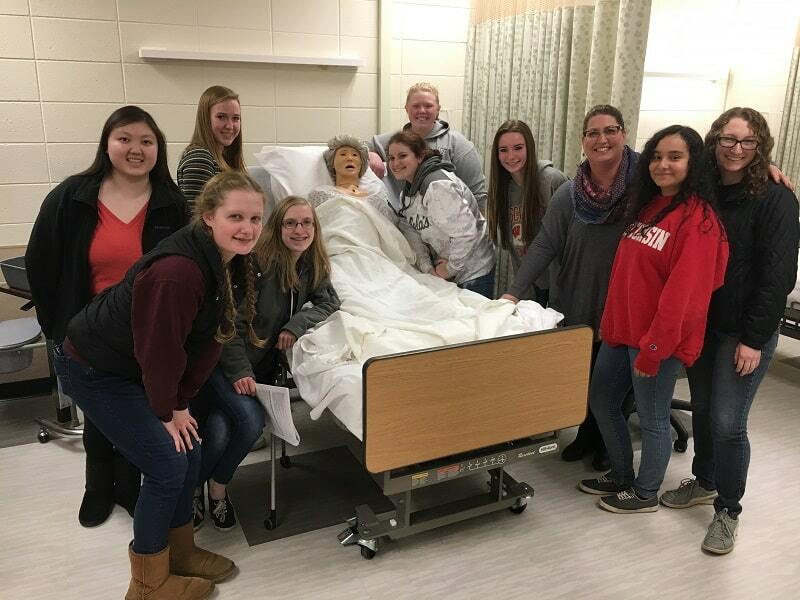 Moraine Park held a Certified Nursing Assistant (CNA) course at Slinger High School this fall. This opportunity allowed for high school students to obtain both a certificate and college credit. Nervous, Surprised, and Now Confident about her Education. Meet Jesse Lance. “I was extremely nervous going back to school at the age of 38. Some people said it was a waste of time. Others said I wouldn’t make it. I worried the professors wouldn’t be understanding. Boy, was I wrong! Moraine Park’s Nursing program will be implementing a new computerized testing program titled ExamSoft this Fall 2018 semester. All Nursing theory and skills courses will be utilizing this software for all tests/exams throughout the program.